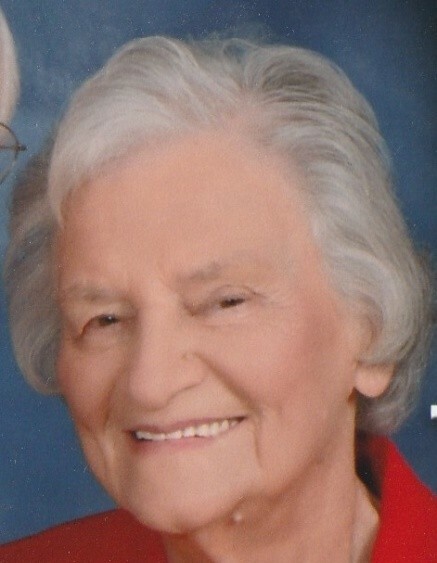 Laverne Dominy Kicklighter, age 83, of Baxley, died Monday, January 21, 2019 in Community Hospice in Vidalia. Mrs. Kicklighter was born February 19, 1935 in Winnsboro, SC to the late Argene Wellington Dominy and the late Lollie Carter Dominy. She was a member of Zion Missionary Baptist Church and was a homemaker. Mrs. Kicklighter was everyone’s MaMa. She was the definition of a servant leader. During her life, she was regularly found at a sports facility. In her early life, it was the basketball court, then the softball fields. While her children were young she was found, hauling children, both hers and yours, back and forth from the football field to the baseball field and everywhere in between. When the grandchildren came, if she wasn’t at the recreation department fields for the sport in season, you could find her at swim meets, beauty pageants, or band competitions. She served her marriage for almost 65 years and that love was as strong on the last day as the first. If you stopped by her home on any given Saturday morning, you could witness how she served her family; breakfast at MaMa’s was sacred. She supported her church, her family, and many in need of love. Her example of selfless grace will endure long into the future. In addition to her parents, Mrs. Kicklighter was preceded in death by a grandson, Donald Kicklighter; great granddaughters, Tinley Park and Kylie Park; and brothers, Welzie “Don” Dominy, Willard “Pete” Dominy and Bobby Dominy. Survivors include her husband of 64 years, Lonnie W. “Bill” Kicklighter of Baxley; daughters & sons in law, Debbie & Brad Park and Patsy & Paul Hutcherson all of Baxley; son & daughter in law, Gregg & Kathy Kicklighter of Baxley; sisters, Christine Kunkel of Columbia, SC and Alene Hudson of Aiken, SC; sisters in law and a brother in law, Gayle Dominy of Westerville, OH, Mickey Dominy & Linda & Duane Brooks all of Baxley; grandchildren, Shannon (Eva) Hutcherson, Derek (Janna) Park, Eric Hutcherson (Chelsea Hutto), Will Kicklighter, Cassidy Kicklighter and great-grandchildren, Mary Elizabeth “M.E.” Hutcherson, Kinsley Park and many special nieces & nephews also survive. Funeral Services will be held Thursday at 2:00 p.m. at Zion Missionary Baptist Church with Rev. James Minick, Rev. Wayne Williamson & Rev. Rick Brown officiating. Active Pallbearers will be Shannon Hutcherson, Derek Park, Eric Hutcherson, Will Kicklighter, Andy Dominy, Eddie Dominy, Nick Sutton & Don Hudson. Honorary Pallbearers will be all friends in attendance. Visitation will be Wednesday evening 5:30 until 7:30 p.m. at Swain Funeral Home. In lieu of flowers remembrances may be made to Community Hospice, 904 Mt. Vernon Rd., Vidalia, Georgia 30474.